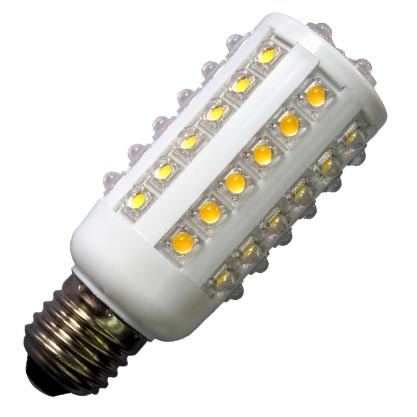 Go ahead and purchase what will be one of your last incandescent bulbs, because as of 2015 they will not longer be lining the shelves of your local Ace Hardware, Walmart, or Lowes. We have all been introduced to compact florescent bulbs, and were told we were saving energy and money. Part of this story is true, but the part we were not informed of is CFLs were a temporary fix. 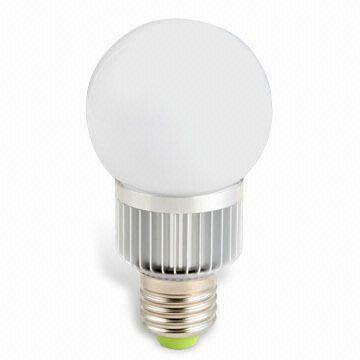 CFLs contain mercury which can be harmful to you and the environment when come in contact with.